How well do you know your neighbors? Sometimes it takes a good old neighborhood dispute to bring out people’s true nature. 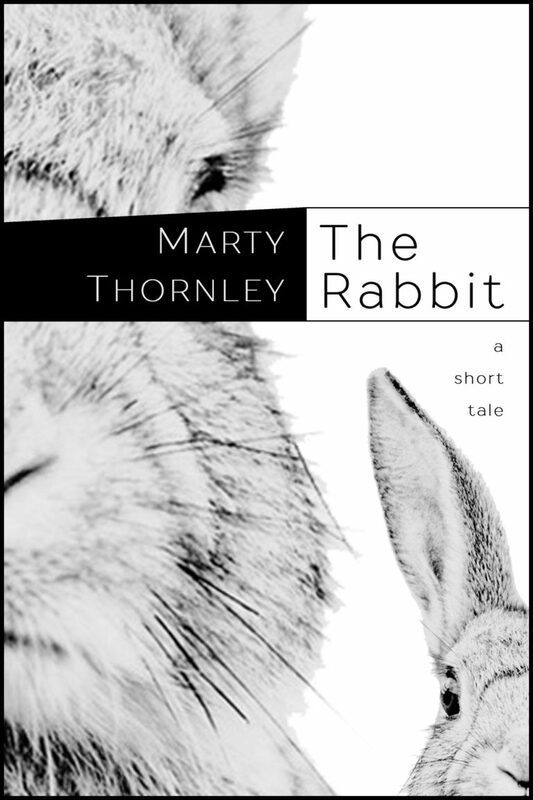 A dying rabbit inspires a feud between the odd-ball neighbors of a small New England town. At the center of it all is Fred Singer, the owner of the general store in the center of town. He knows everyone in town and everyone knows him. But how well do you ever really know anyone? It might just be that you are better off not knowing some things.